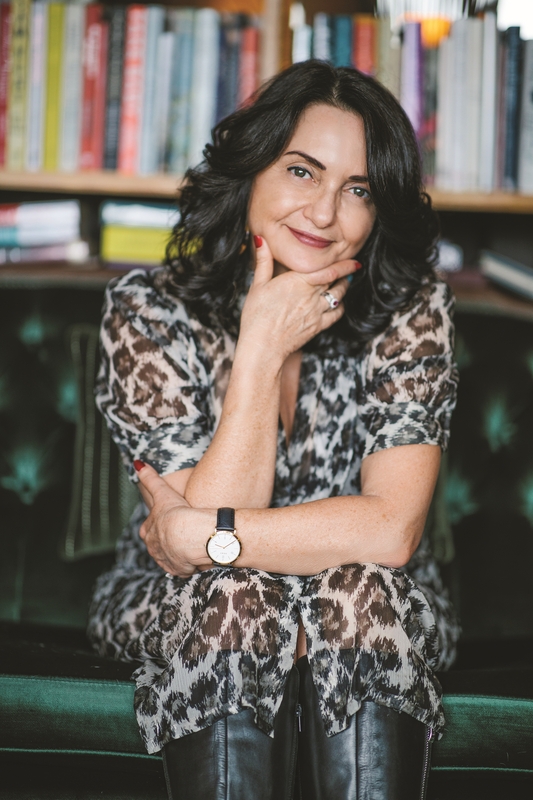 Rosetta Allan is an Auckland-based writer who grew up in Hawke's Bay. Her first poetry collection, Little Rock, was released in 2007, and her second volume, Over lunch, in 2010. Her poetry has appeared in publications and anthologies in New Zealand, Australia and the USA, and in online literary journals. 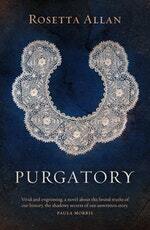 Rosetta's first novel, Purgatory, is based on the Otahuhu murders of 1865. Be the first to find out about Rosetta Allan.